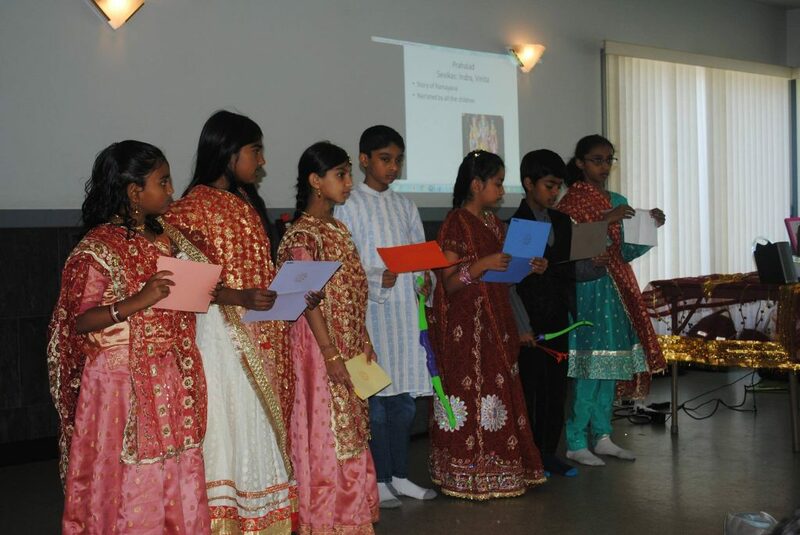 Bala Vihar is a weekly gathering of children, between the ages of five to fifteen years that takes place in Chinmaya Mission Centres, under the supervision of trained teachers. 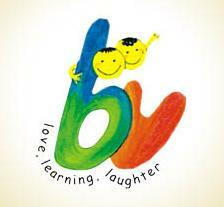 The aim of Bala Vihar is to help children bloom, grow, and inculcate values through fun-filled activities. Bala Vihar enhances the overall development of the personality of a child at all levels — physical, emotional, intellectual and spiritual.